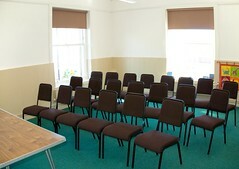 We have 4 rooms available for regular or occasional hire, in a historic building refurbished in 2007 to modern standards. 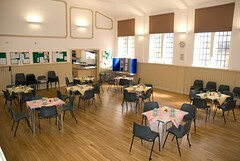 We would welcome enquiries from all types of group – whether you have used our premises before or not. 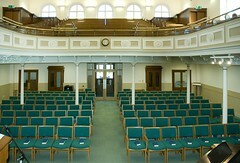 This Grade II listed building was designed by renowned local architect John Dobson, and opened in 1857. * Available for art classes, drama groups, clubs and societies, community or special interest groups, seminars, conferences, public meetings, weddings and receptions, etc.